Television Producers of the critically acclaimed “The Marijuana Show” on Amazon Prime are taking a new emotionally riveting political documentary on a national film tour. The Legalize It world premiere of the film Sept. 6-Nov. 4, debuts in Tampa, Florida. The film tour is timed before mid-term elections, with the intention to generate a positive outcome on all Cannabis and Hemp initiatives across the Country. Karen Paull and Wendy Robbins encourage everyone to “Bring a prohibitionist to the movies” to create awareness and break the stigma about Cannabis and CBD in time for midterm elections. They hope the film will save lives, bring communities together, reflect the “new normal” in a prohibitionist world. Green Equity Media, the parent company to The Marijuana Show brings this national film tour. Through the emotional stories of children fighting cancer, moms fighting to get access to cannabis, vets desperate to gain legal access, and more moving stories from the cast of Season #3, “Legalize it” illuminates how access to medical cannabis (THC) and cannabidiol (CBD) has become a human rights issue. It’s past time to legalize it on a federal level, decriminalize it and provide safe access to any medical patient. The World theatrical release will debut in Tampa, and 10 other cities on their National Tour. Through the emotional stories of children fighting cancer, moms fighting to get access to cannabis, vets desperate to gain legal access, and more moving stories from the cast of Season #3, “Legalize it” illuminates how access to medical cannabis (THC) and cannabidiol (CBD) has become a human rights issue. It’s past time to legalize it on a federal level, decriminalize it and provide safe access to any medical patient. Join our theatrical release in Tampa, and a streaming launch on Amazon Prime, 2019. The event will be hosted by Shawna Cole of Sensi Magazine at Villagio Cinemas; a wine, dine and recline theater, starting with a red carpet VIP event featuring Producers Wendy Robbins and Karen Paull, Politicians and Sponsors, Trulieve, Surterra & Marijuana Doctor.com. While Florida does not have the Florida Cannabis Act on the ballot for 2018, this event hopes to create a new awareness of the positive impact Cannabis and CBD can have in Florida, where the opioid epidemic is fourth in the Nation. A new bill introduced by Governor Rick Scott will limit the number of prescriptions to opioids, and may help open up the market to Cannabis and CBD. For more education and insight on this subject, there is a Q&A panel after the show with the producers of the film, Karen Paull and Wendy Robbins along with Moriah Barnhart of CannaMoms, the film’s sponsors, and a political panel. Trulieve: They strive to bring patients relief in a product one can trust. 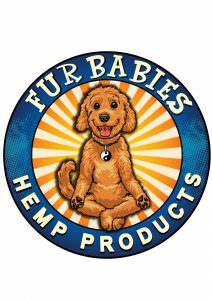 Consistently being innovators of new Cannabis and CBD products. Plants are hand-grown in an environment specially designed to reduce unwanted chemicals and pests, keeping the process natural at every turn. Trulieve offers the largest product selection in the state, with over 90 products and has 16 locations throughout Florida. Surterra: Empowering people to live well. It’s not about getting high. It’s about unlocking the power of true health and wellness — all naturally, and all in the ways that best fit one’s lifestyle. The benefits of cannabis-based natural medicine are nothing short of amazing. Their Marketplace is full of products cultivated by hand and crafted for medical benefits — delivering the safest, most consistent natural relief, anywhere. They have 10 locations throughout Florida. MarijuanaDoctor.com: A medical marijuana recommendation clinic, providing qualified medical recommendations to patients seeking a Medical Marijuana Use Registry Card in the state of Florida. At the show, they are offering 10 MMJ Recommendations to qualified patients valued at $100. 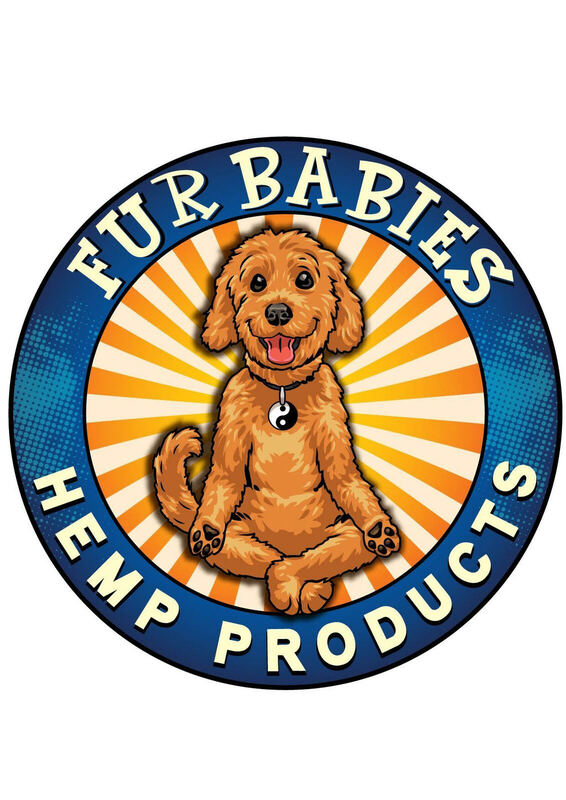 Fur Babies: The MJ Show producers created a joint venture with Cast members from Seasons #1 and #2 of their critically acclaimed “The Marijuana Show” on Amazon Prime, and are launching a new brand of Hemp Oil/CBD Pet Products. Sensi Magazine: Our Media Partner: A new type of cannabis lifestyle magazine with a fresh approach and two specific goals: to “chronicle the new normal” and “shift the culture.” City Lifestyle, Culture, & Cannabis news.